I just realized that I never said thank you for this so... THANK YOU SO MUCH! I LOVE IT!!!! Now I'm sad that he's gone! 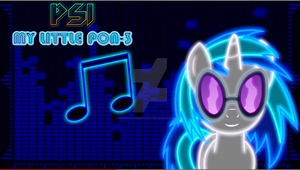 The OFFICIAL Brony Musician FC!